Price is for lot 11. 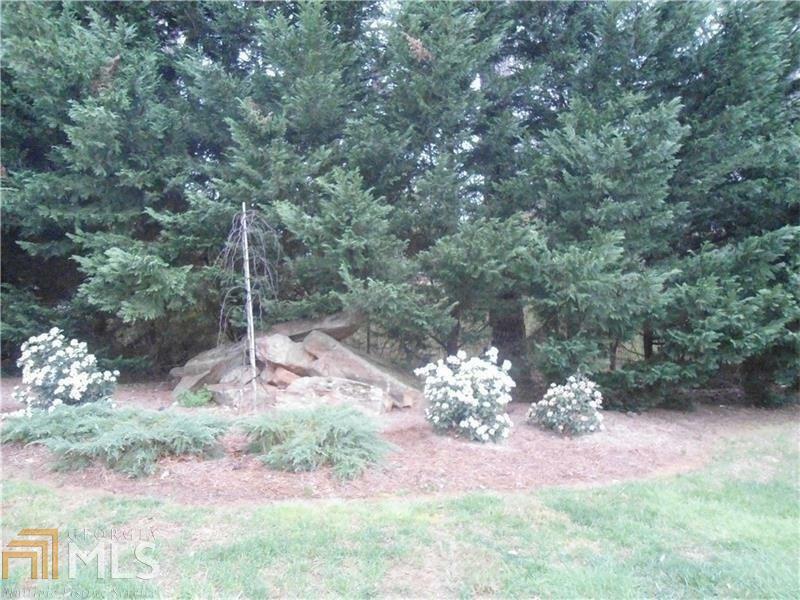 5 remaining lots in developed neighborhood just south of Woodmont Golf Course. 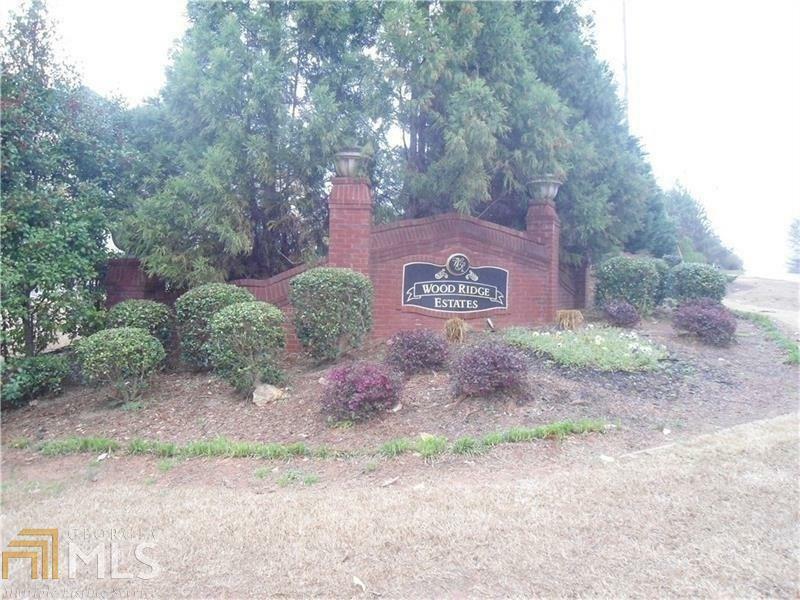 Neighborhood is well established with large homes in the $400K-$600K range. Most lots can accommodate either basement or slab home. Have good soils maps and septic layout for each lot as well as current survey for each. 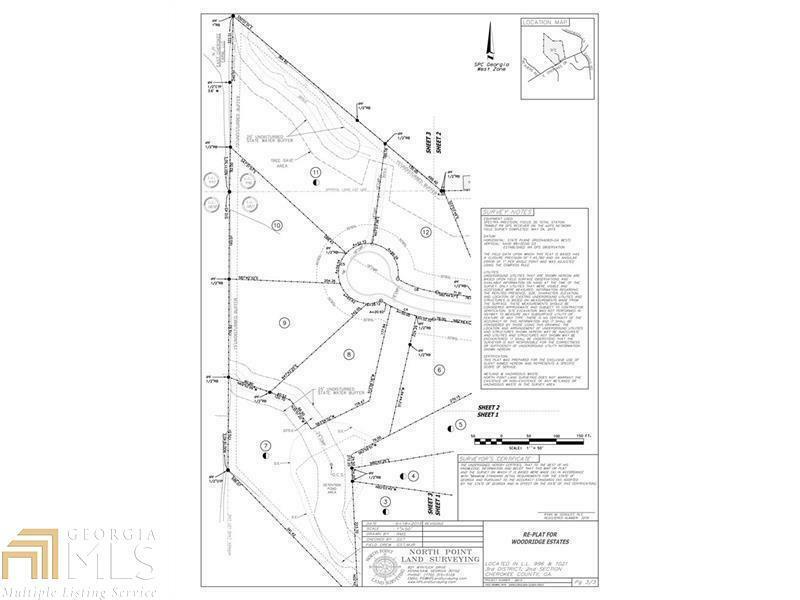 All but 2 lots are cul-de-sac lots and all are wooded. 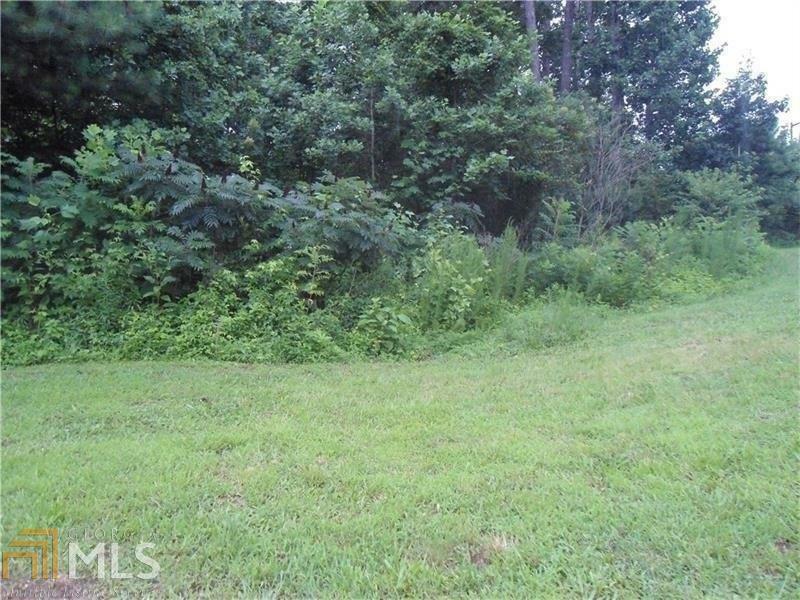 Lots range in size from approximately .64 to 1.5 acres each. Lots 1,2,8,11,13 are available.